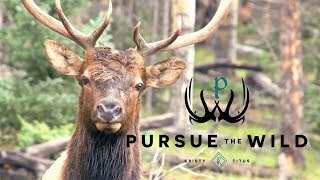 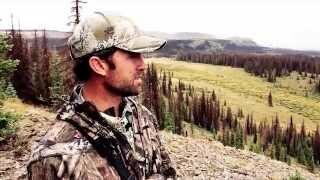 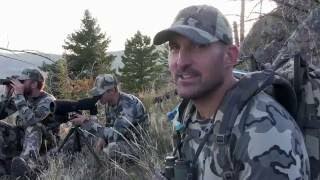 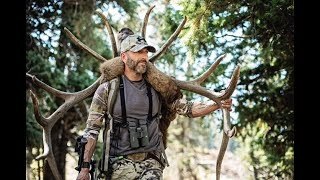 DIY Rocky Mountain Elk Hunt | Pure Hunting S.2, Ep.4 "Elk, Elk, Everywhere"
Most Insane 3 min. 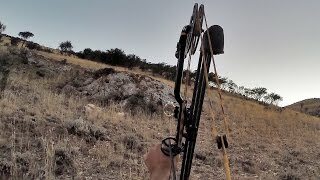 Archery Hunting POV Kill Shots - Viewer Discrection! 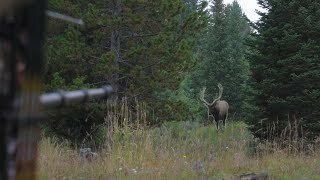 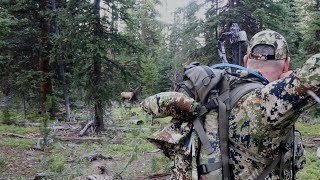 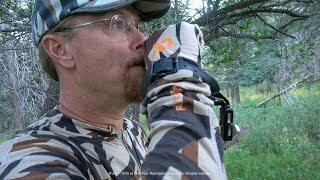 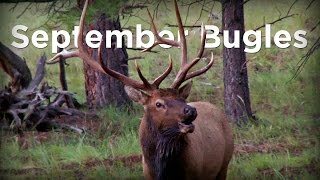 Colorado Moose Archery Hunt | Pure Hunting S.4 Ep.2 "Dream Draw Begins"
Hunting Pressured Bulls on Colorado Public Land - Mid-September Archery 6x6 at 17 Yards! 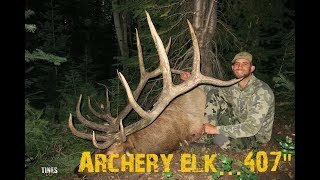 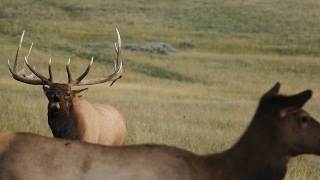 AMAZING Utah Archery Elk Hunt-SURRENDER...407" Giant! 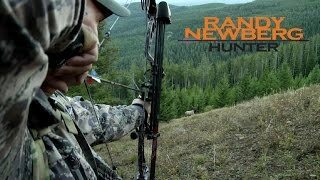 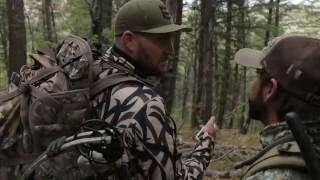 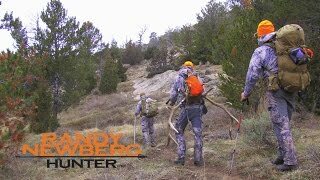 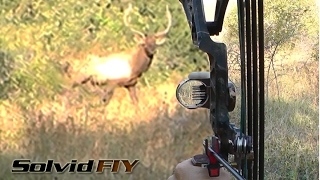 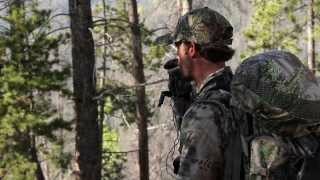 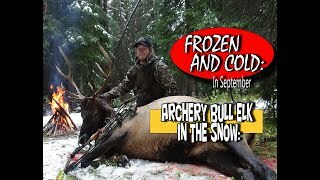 DIY Colorado Elk Bow Hunting | Pure Hunting S.3, Ep.2 "Raining Elk"